Ross Butler also has a role on the CW's Riverdale. 5. Ross Butler also has a role on the CW's Riverdale. Ross Butler plays Reggie on Riverdale. He competes with KJ Apa's character, Archie, for the role of football captain. Eventually, Reggie becomes captain when Archie realizes he wants to pursue music. 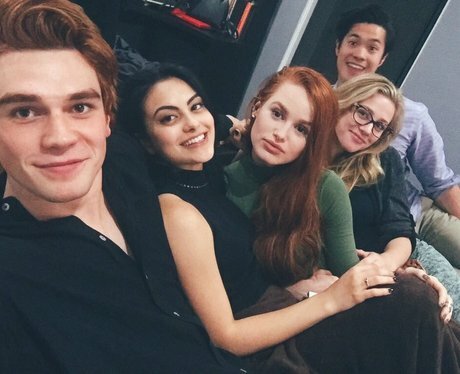 Reggie is also depicted as being a close friend of the show's subject, Jason Blossom.